There's sort of a story here but the author does little to distinguish its setting from the Continuing Adventures of Doomguy. I likened it to a nightmare given the phrasing of the first entry's blurb. You have no idea where you are but you were absolutely certain that the nearby chapel had a teleporter capable of returning you home. It sounds like a feeling of absolute knowledge, one which could only occur within a dream. You brave the immediate danger but - surprise - you're in a new, horrible place. Your only hope is to find the next portal and see whether or not it does the job. Sailor was tending toward difficult maps but Sequel is a demonstrably simpler outing than QUIKISGD. Most of the monsters are easily slaughtered imps and Hell nobles who succumb at one speed or another to the shotgun, chaingun, and SSG. A lot of the mass is in the starting area which has the most complex layout portion thanks to cage bars on several sides and a balcony looking out into the sewers that kick off the rest of the level. 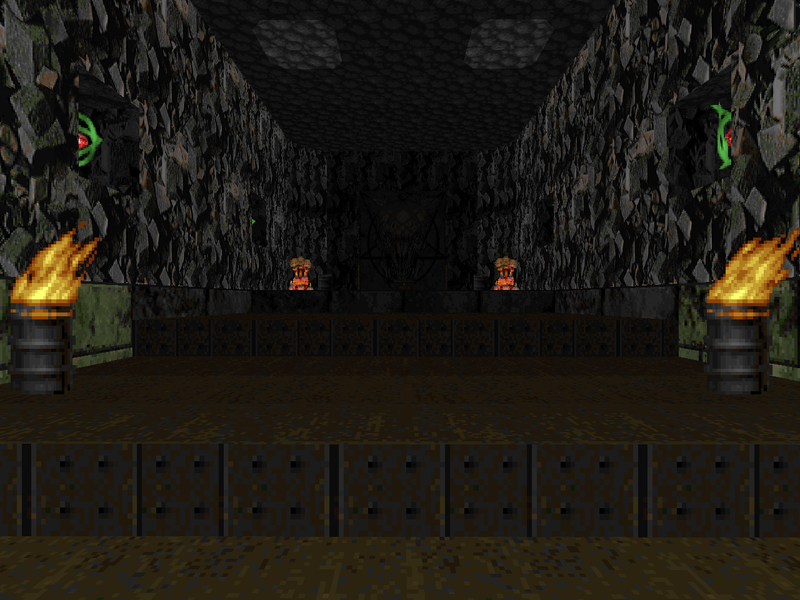 The incredibly close proximity of the two keys is odd for such a tiny map which flies in the face of smooth flow but Malcolm was never one to let the level play itself, so to speak. 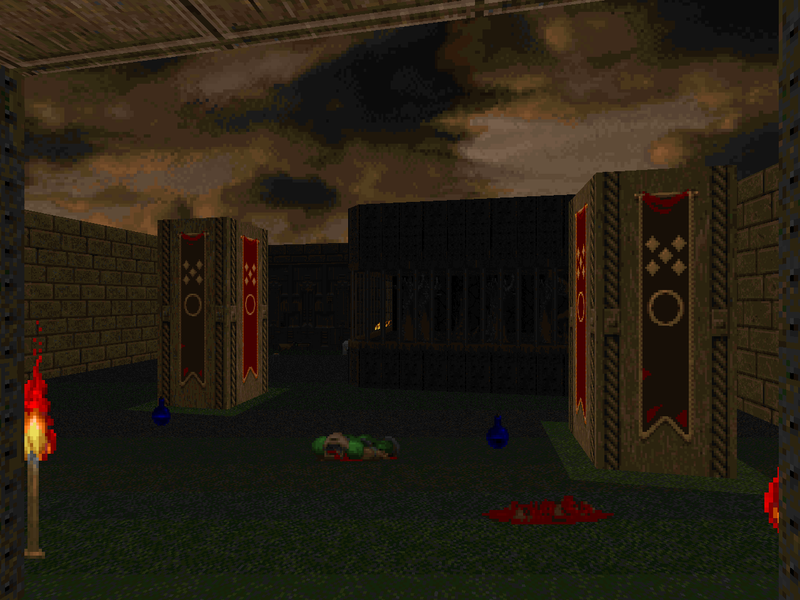 Once you get past the starting zone you're treated to a linear trek through some tight but cool environments including a chamber with a rocket launcher on a pillar, a wooden outdoor area featuring caged-in dead trees and banner pillars, and then an ascending marble staircase. 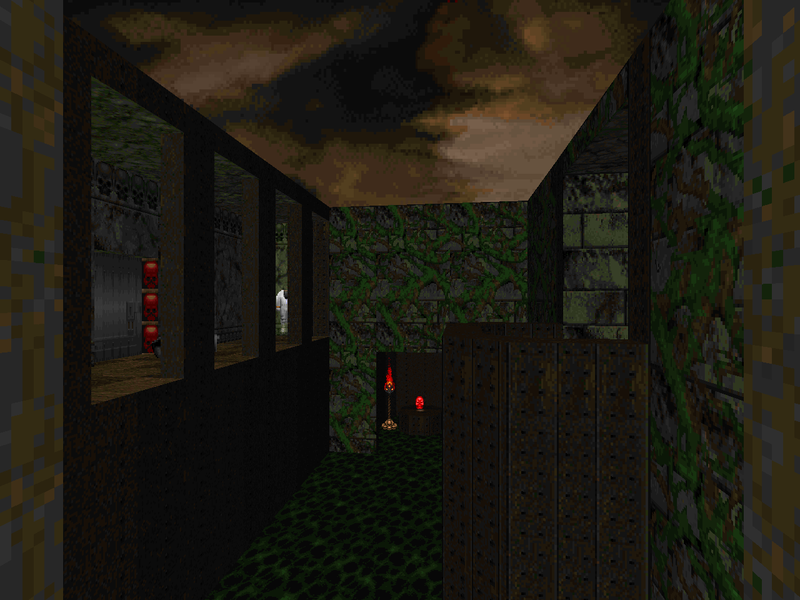 The last bit reminds me of the final room from Sailor's older RULER, just not quite as architecturally interesting and considerably easier since the author affords you an invul sphere for the big end-of-level ambush. It's good that he does, though, otherwise the arch-vile spoiler would ruin your day. The leadup to the finale displays another instance of Malcolm thumbing his nose at smooth flow with some slow descending elevators. They aren't quick but they do build up the tension. QUIKISG2 is another fun and short release from Sailor's early days. It's a very different level compared to the ball-busting difficulty of his CHORD series but should be a shoe-in if you're looking for a momentary Doom diversion of at least moderate quality. It's too bad that he never deigned to craft a megaWAD of these sorts of scenarios or we would have yet another rival for Demonfear or the early parts of Scythe. 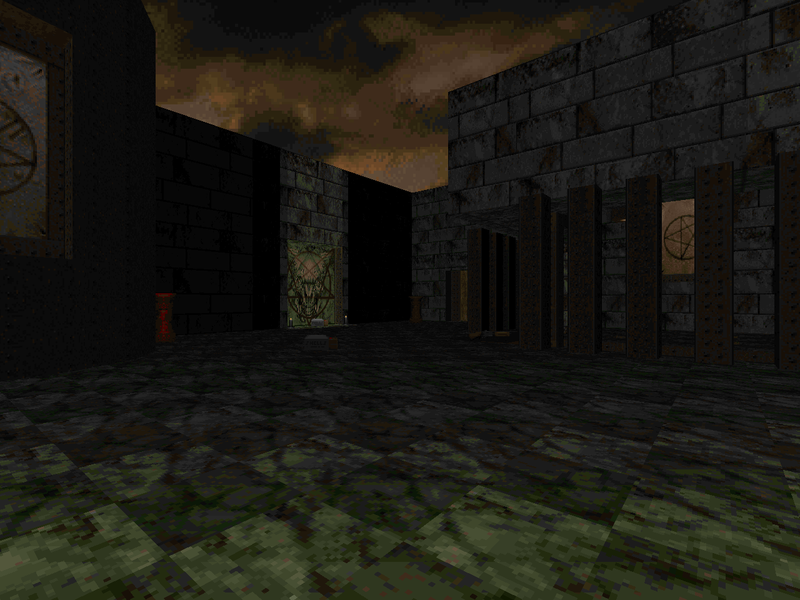 A bit of Malcolm Sailor trivia: he released a Quake map in 1997 called Ephermerality, that is one of the first (maybe the first?) 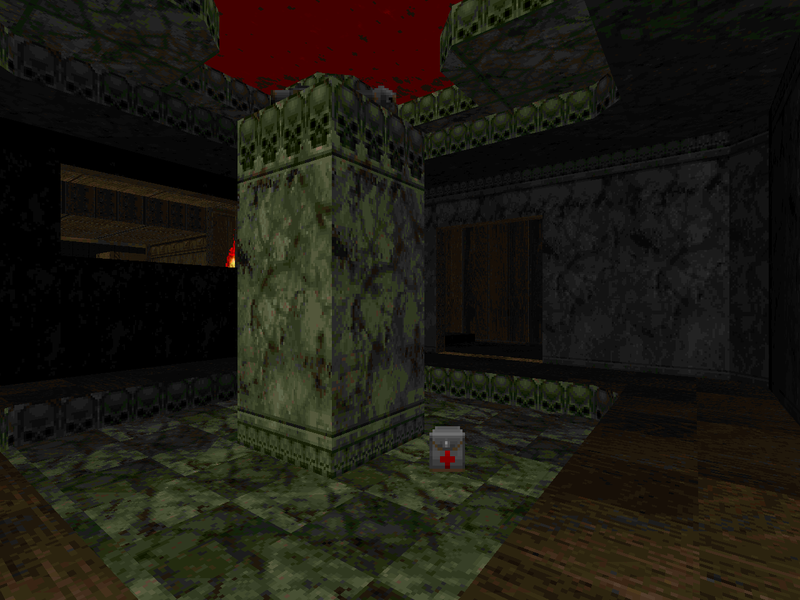 single-player Quake maps to require a rocket jump to progress.